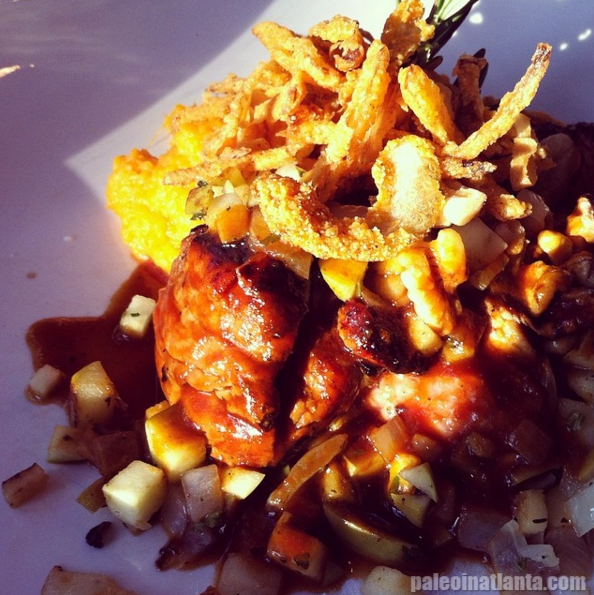 10 Delicious Locally Sourced Restaurants in Atlanta - Oh Snap! Let's Eat! Care about where your food comes from? 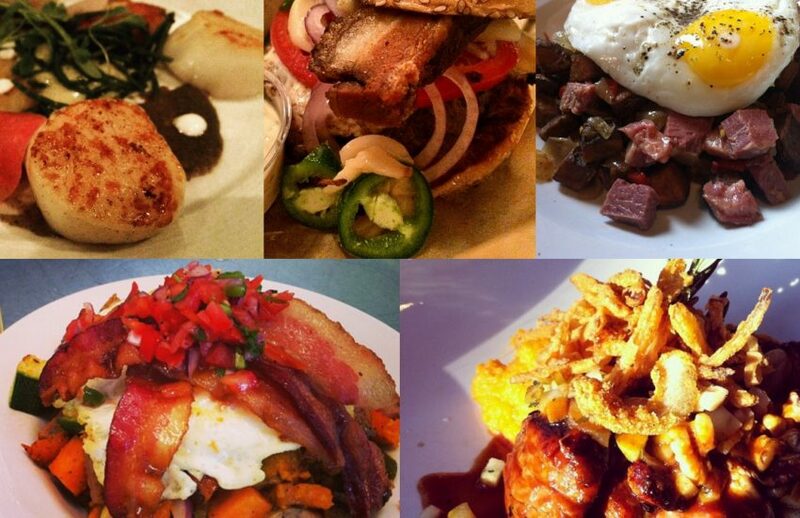 Looking for locally sourced restaurants? Good news! 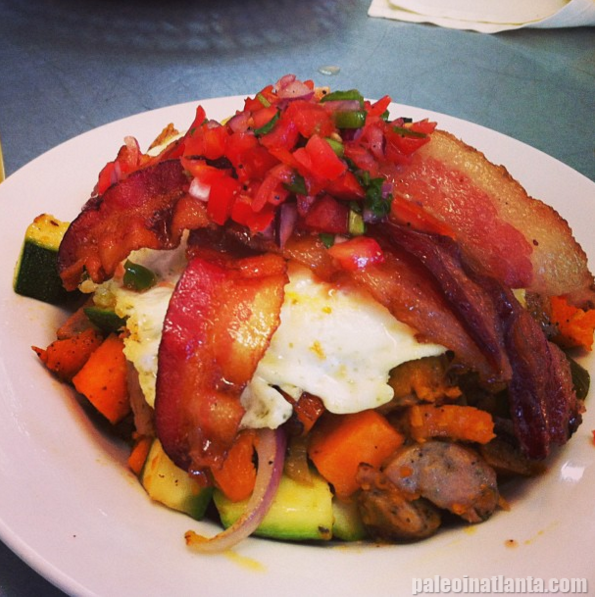 I’ve gathered a list of yummy locally sourced restaurants in Atlanta! If you’re wondering why you should eat local, well, there are many good reasons, such as it being more fresh (since you cut down on the farm to fork transportation), and you’re supporting local farms! Parish has two parts, and I like both parts! The Brasserie is more of a restaurant, while the Neighborhood Cafe is located downstairs/accessible through the back – both offers a a delish menu. 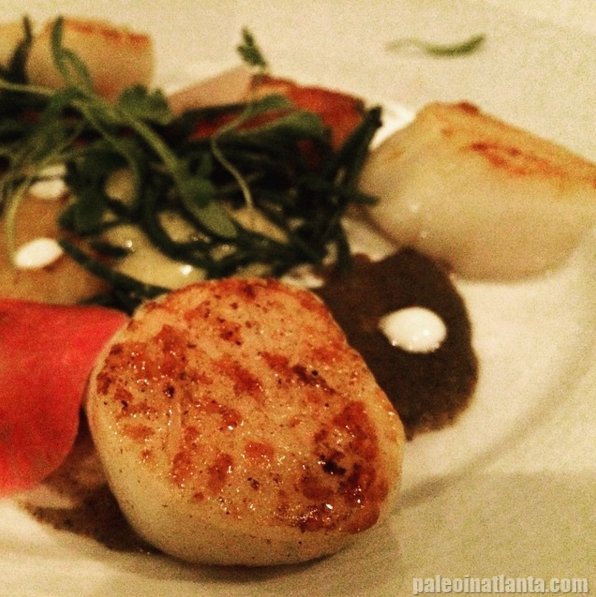 Parish offers food from local farms, which makes it pretty awesome. Wisteria is actually one of my favorite restaurants ever. They have a lot of deliciousness to offer. The menu actually changes some from season to season because they are locally sourced and get ingredients from Georgia to North Carolina! 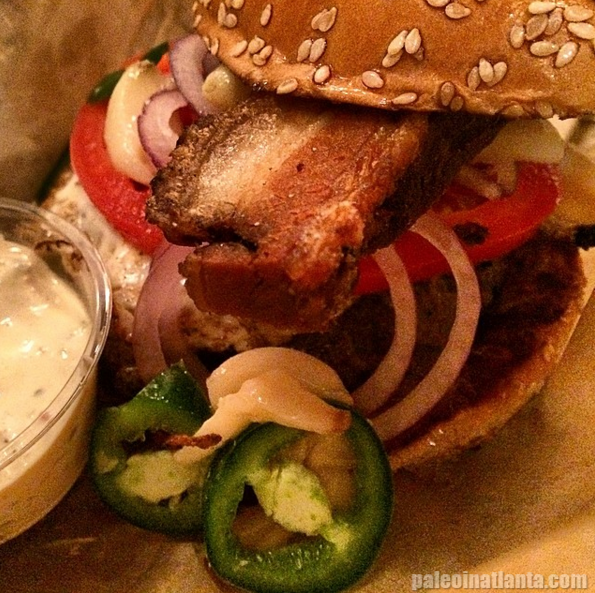 Two things I like about Farm Burger: 1. Amazing burgers. 2. Many locations! Burgers here are made from grass fed beef. No anitbiotics fed, no growth hormones fed, and raised humanely. 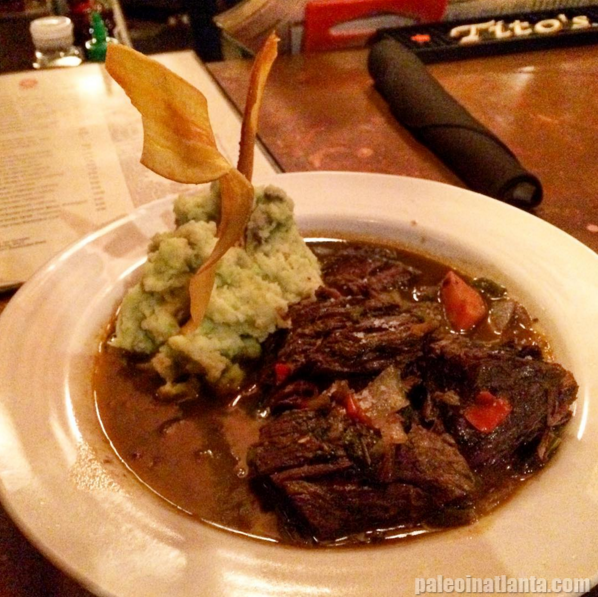 The menu is also seasonal and sourced from local farms. 5 Seasons is actually 5 Seasons Brewery. Apparently, having a brewery gave them the perk of knowing many farmers. So, a lot of their ingredients are sourced from local farms. Fore more info, check this blog post out. Urban pL8 was closed for a while, and now has popped back up in Krog Street. One thing I really love about Urban pL8 is that they offer paleo menu options – which is kind of super hard to find in ATL. Not only that, but it’s SO GOOD. 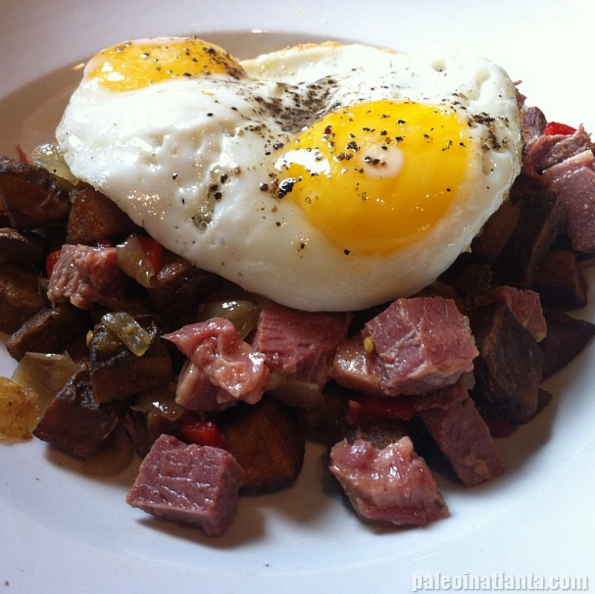 I highly recommend the Paleo Hash for brunch! 4th & Swift is another good farm to table restaurant option. One of my fave things about it is the atmosphere. Another thing? Obviously the food. Did I leave a good one out? Any more that I should definitely include? Do comment and let me know! What a great resource! My husband frequently travels to Atlanta. I’ll be sure to share these with him. Wow! That is awesome. I love that restaurants are leaning toward locally sourcing! Wow! Lots of yummy food! Looks like some great finds. Wisteria looks delicious. Love the name.